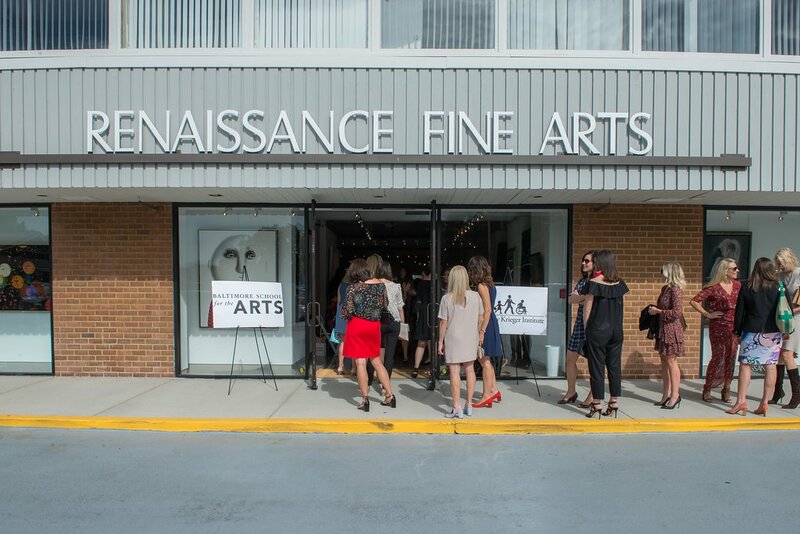 On October 5, 2017 Renaissance Fine Arts at Cross Keys had the pleasure of hosting the Art of Giving fundraiser. 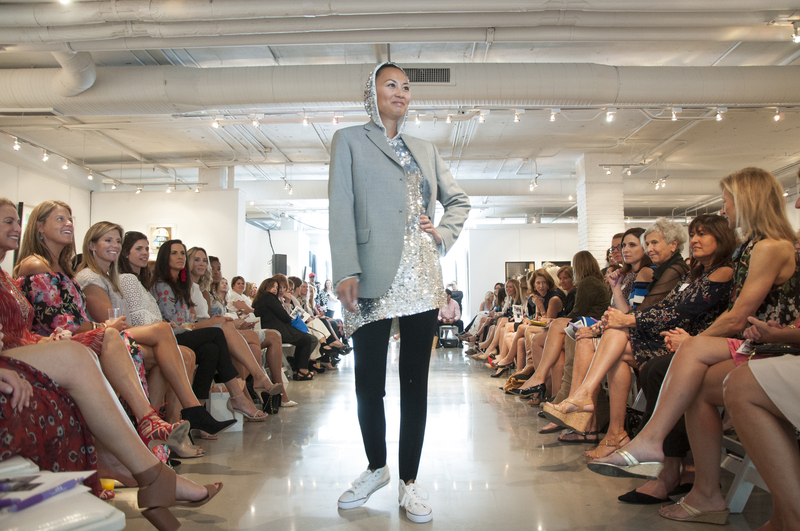 A benefit fashion show to raise money for the Baltimore School for the Arts and Kennedy Krieger Institute. 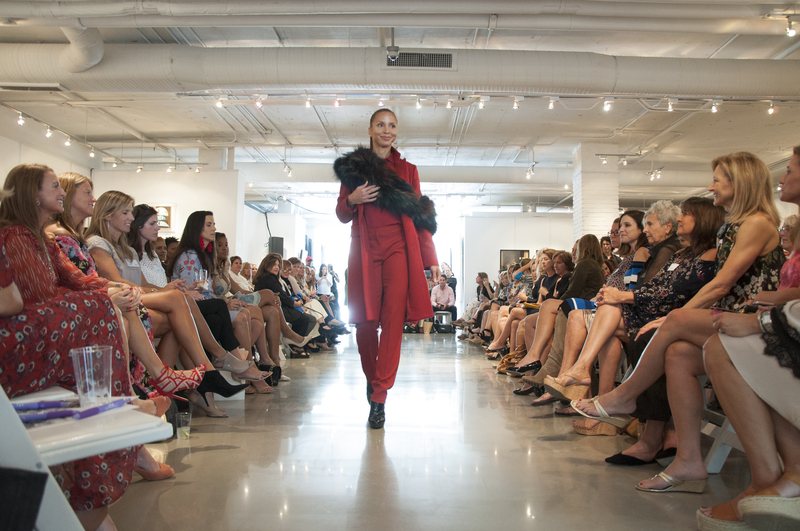 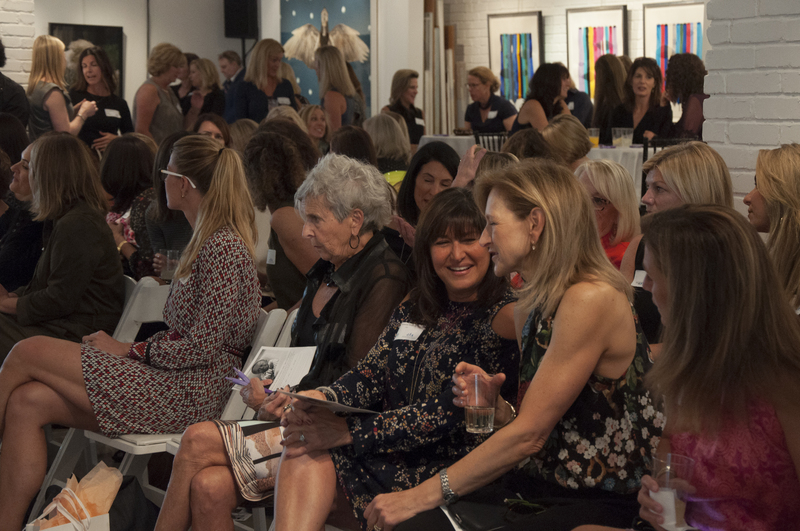 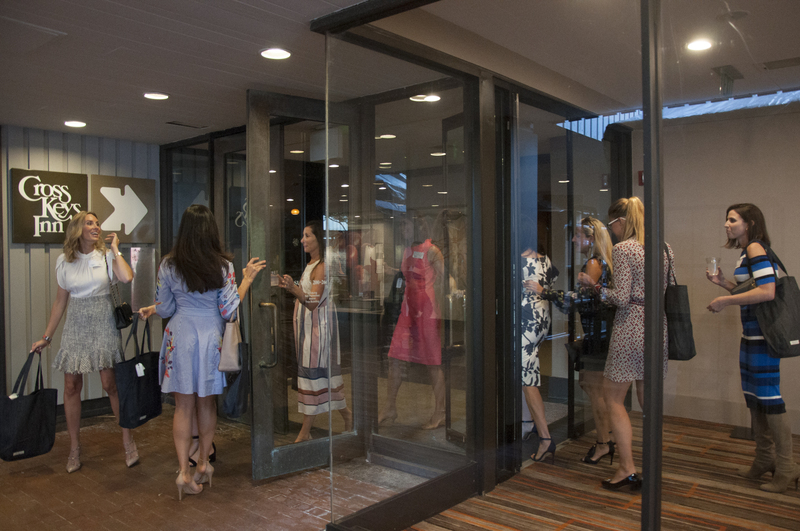 This day of fashion, art, and fun raised over $40,000 to be distributed equally to these extraordinary institutions to support their work with children. 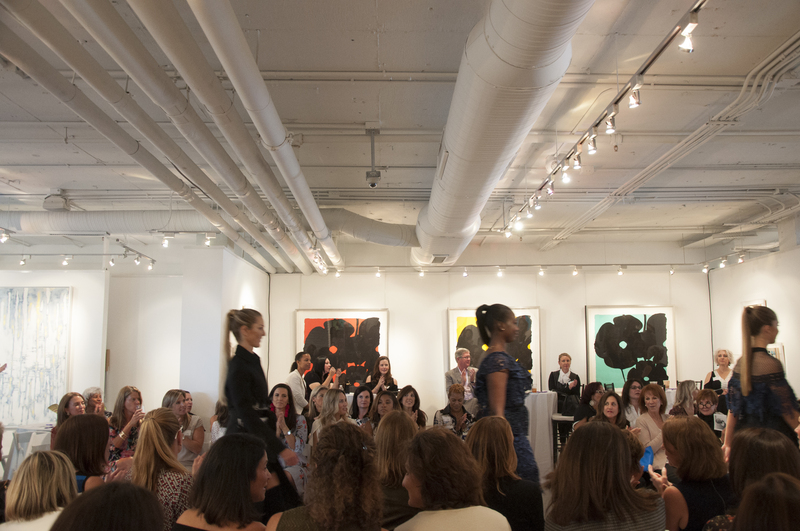 Take a look at photos from this great day. 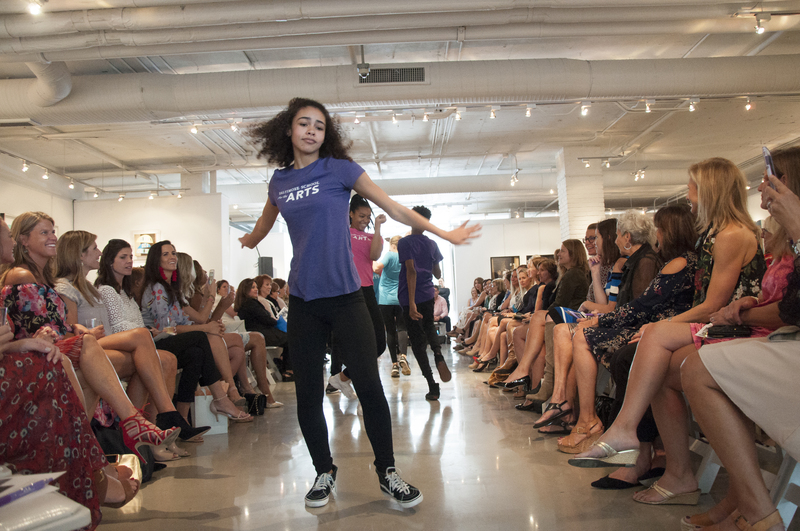 Photography by Audrey Gatewood and Whitney Wasson.